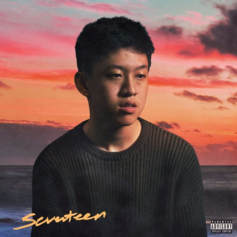 Rich Chigga drops brand new self-produced track, "Seventeen" on Soundcloud. 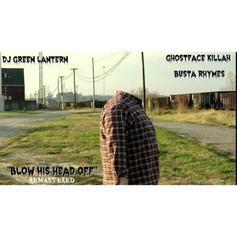 DJ Green Lantern delivers a remastered CDQ version of "Blow His Head Off" from his 2006 mixtape "Alive on Arrival". 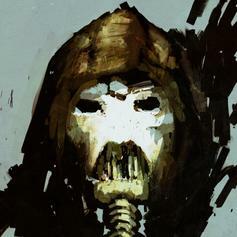 These two should team up and just call themselves Ghostface Killah Priest. 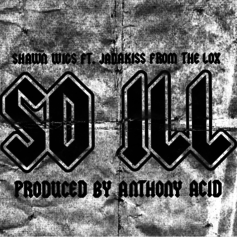 Staten Island emcee Shawn Wigs teams up with fellow New Yorker Jadakiss. 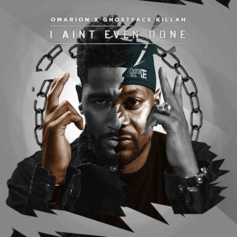 Press play and get lost in this fantastic new collab from Omarion, Ghostface Killah, and Knxwledge: "I Ain't Even Done" (CDQ!!). 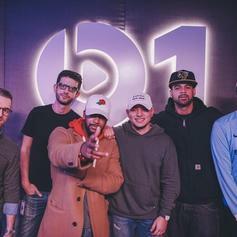 Listen to a radio rip of Omarion's new single "I Aint Even Done" featuring Ghostface Killah. 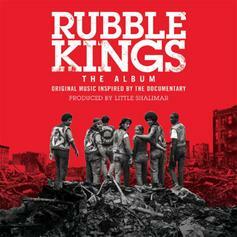 Ghostface Killah, Boldy James, and Mr. Muthafuckin Exquire team up for "Rubble Kings" soundtrack. 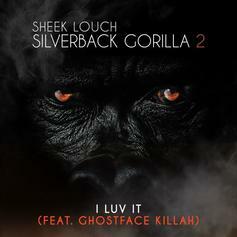 Sheek Louch recruits Ghostface Killah for latest "Silverback Gorillas 2" single: "I Luv It." 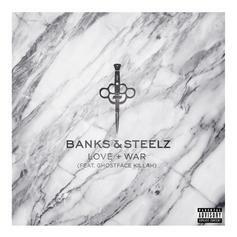 Ghostface and DOOM team as DOOMSTARKS on "Lively Hood". 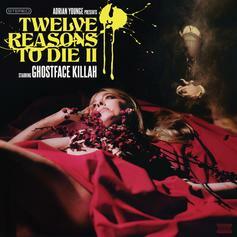 Stream Adrian Younge & Ghostface Killah's "Get The Money" feat. Vince Staples. 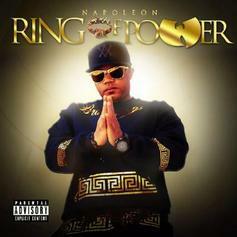 Wu-Syndicate's Napoleon links up with Ghostface Killah on "Game." 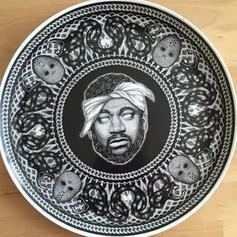 Ghostface Killah and Adrian Younge drop off a new collaboration with Raekwon, "Let The Record Spin." 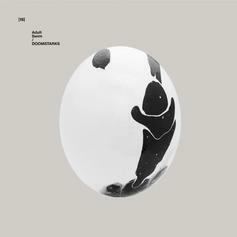 Listen to a new BADBADNOTGOOD x Ghostface collabo, with assistance from MF DOOM. 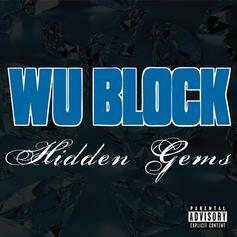 Ghostface Killah and Sheek Louch share "Wu-Block Biznez." HNHH Premiere! 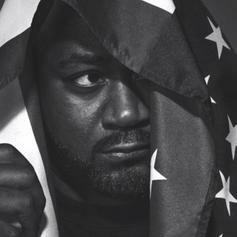 Listen to the latest leak from Ghostface Killah, "Homicide." 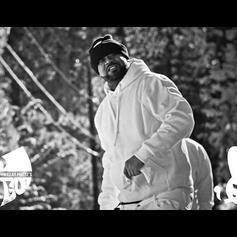 Jagged Edge delivers a second remix for "Getting Over You" with Ghostface Killah. 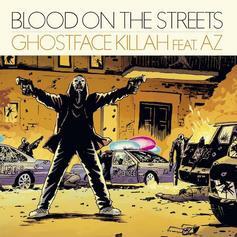 Ghostface Killah and AZ go for round two on "Blood On The Streets."